Sequins : Glitz White, Ltd. Ed. A Hollywood sparkle to the senses. 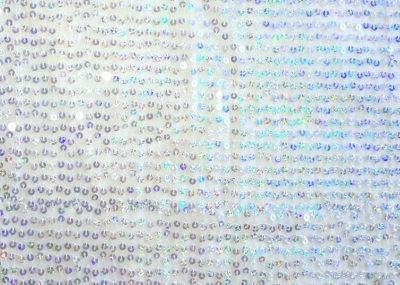 Feel like the center of the spotlight with this blingy table topper. This overlay has a wide fabric edging. A Hollywood sparkle to the senses. 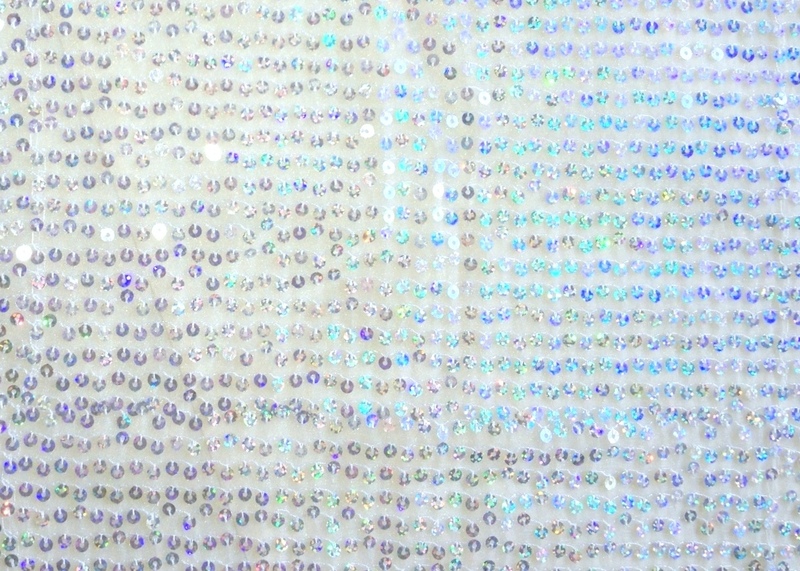 Feel like the center of the spotlight with this blingy table topper. This overlay has a wide fabric edging. Contact us for a swatch.